Intrusion and Theft Detection systems are an excellent deterrent for criminal activity, while providing peace of mind. With Intrusion and Theft Detection systems installed by ITG, you can rest assured knowing that the authorities are ready to be notified in a moment’s notice, if necessary. Now is a great time to take advantage of the latest Intrusion and Theft Detection technology for your business or school. This also has the potential to qualify you for savings on your insurance premium. 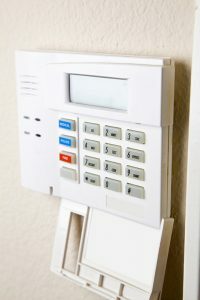 Talk to your current homeowner’s insurance broker to find out if an alarm system will save you money.